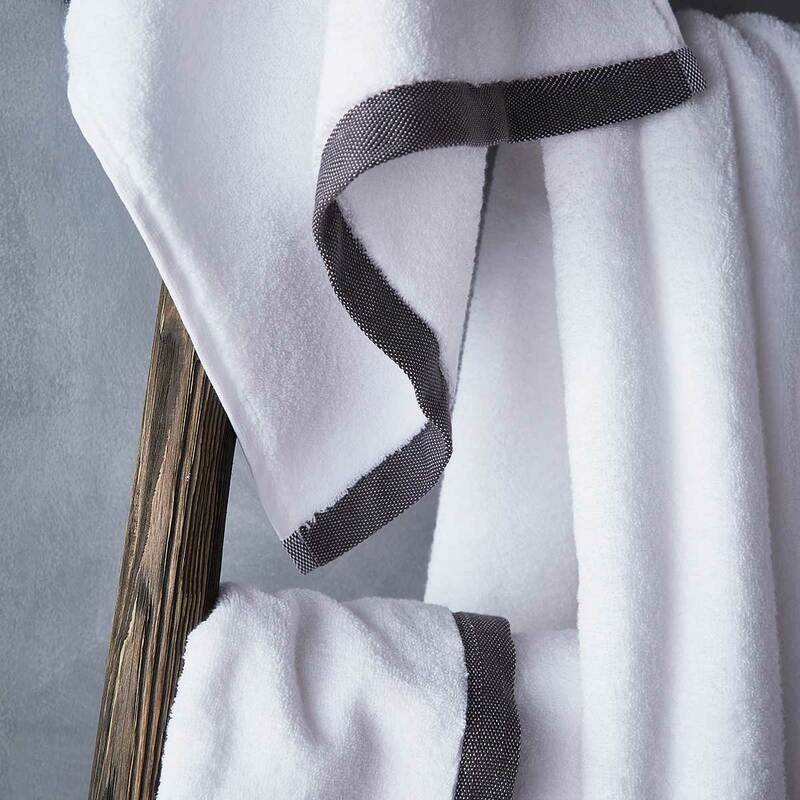 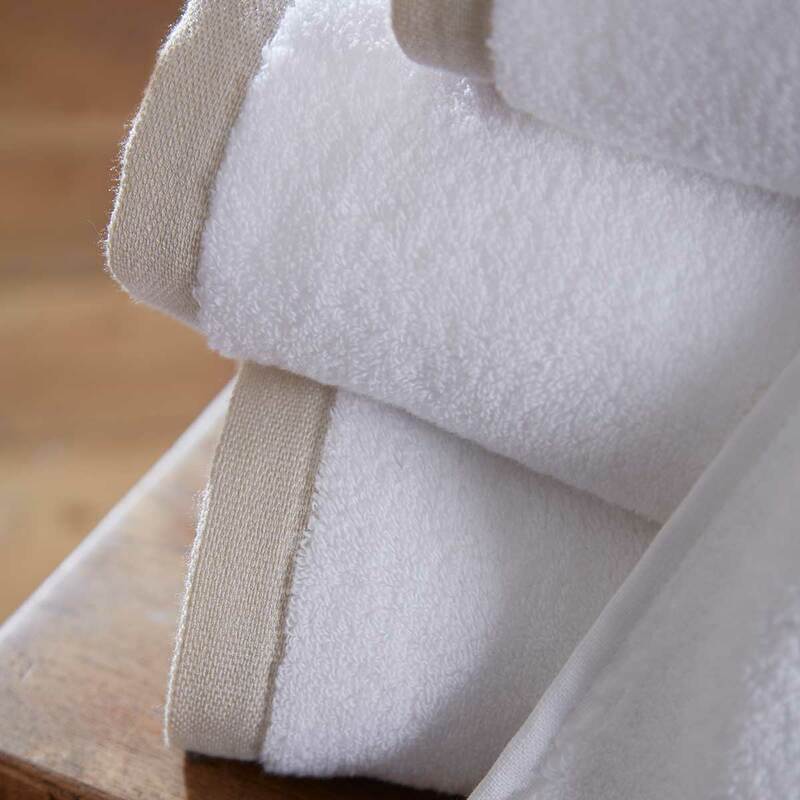 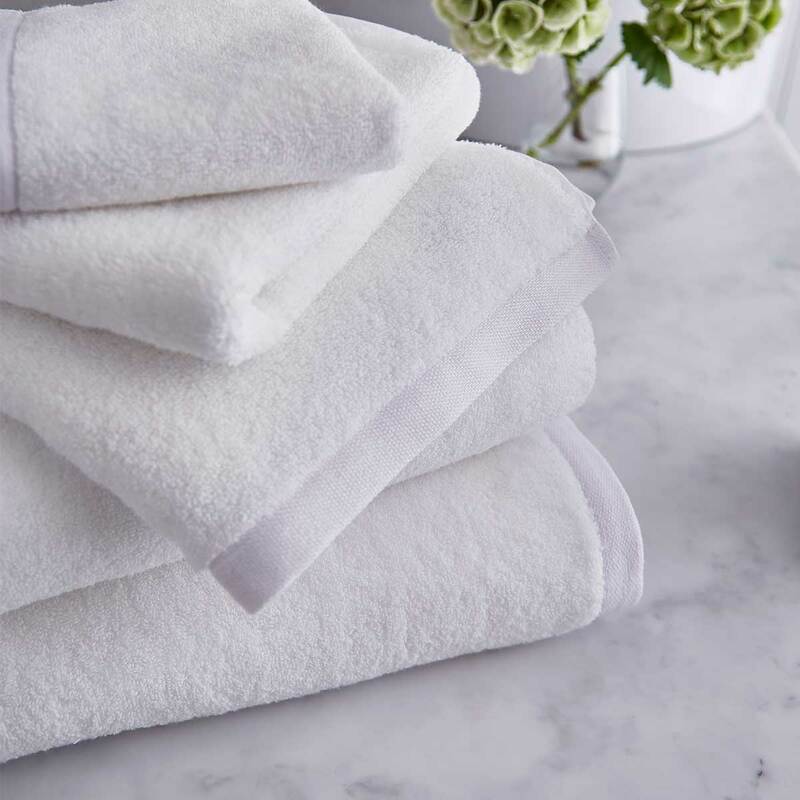 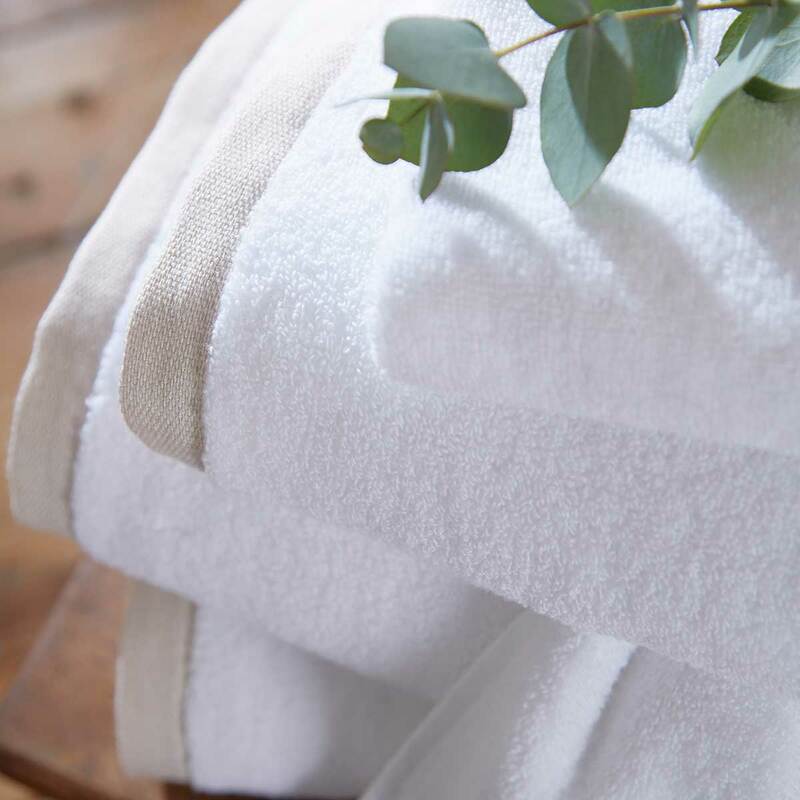 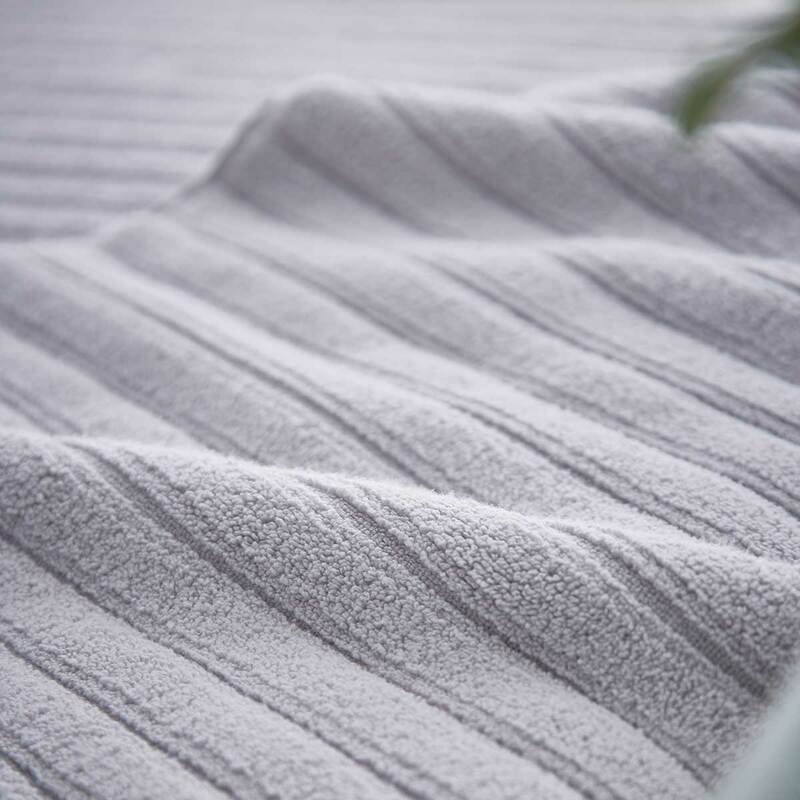 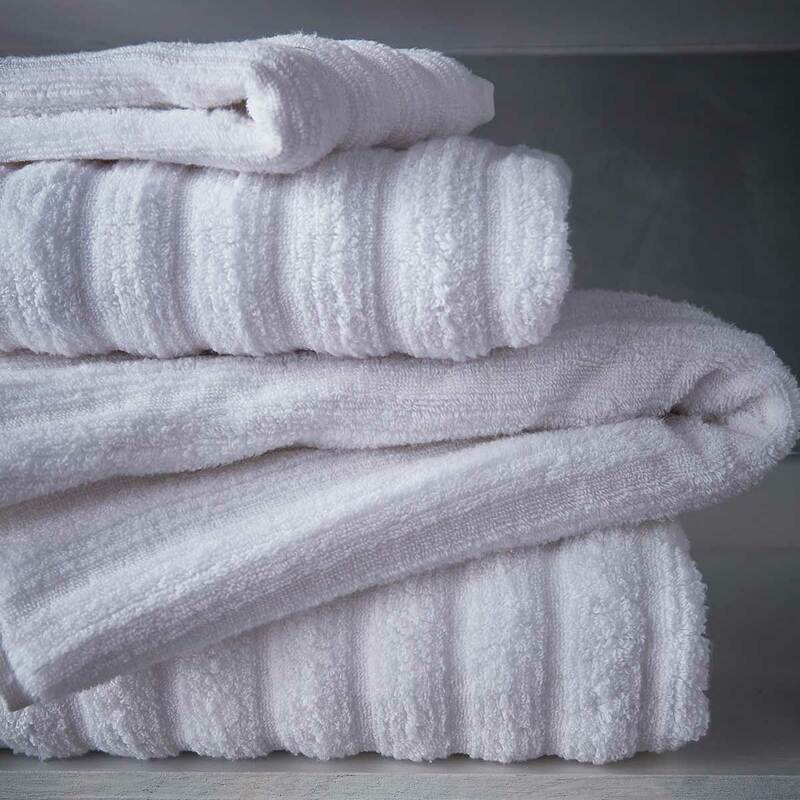 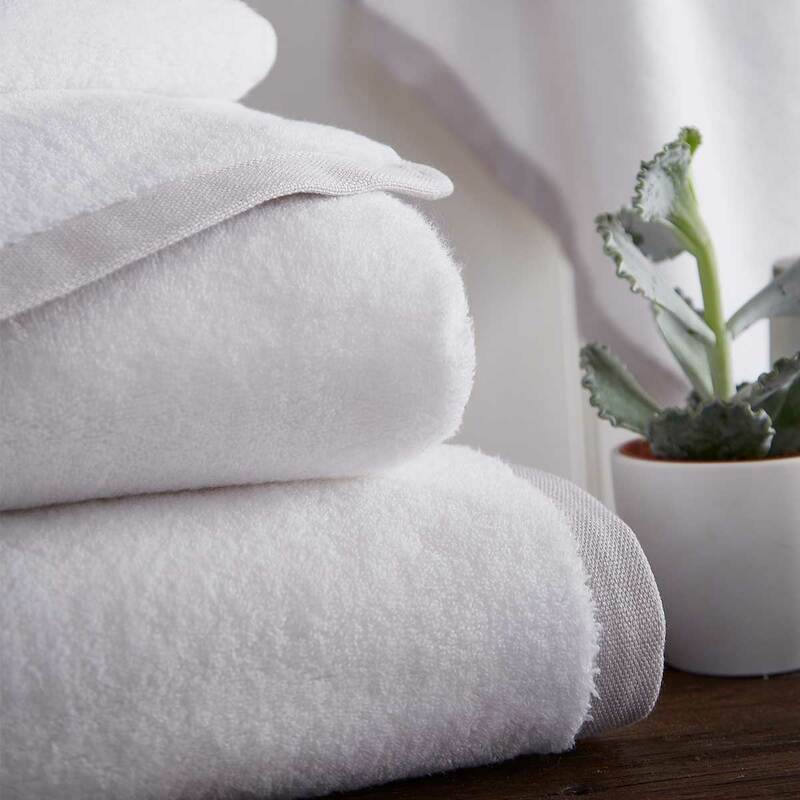 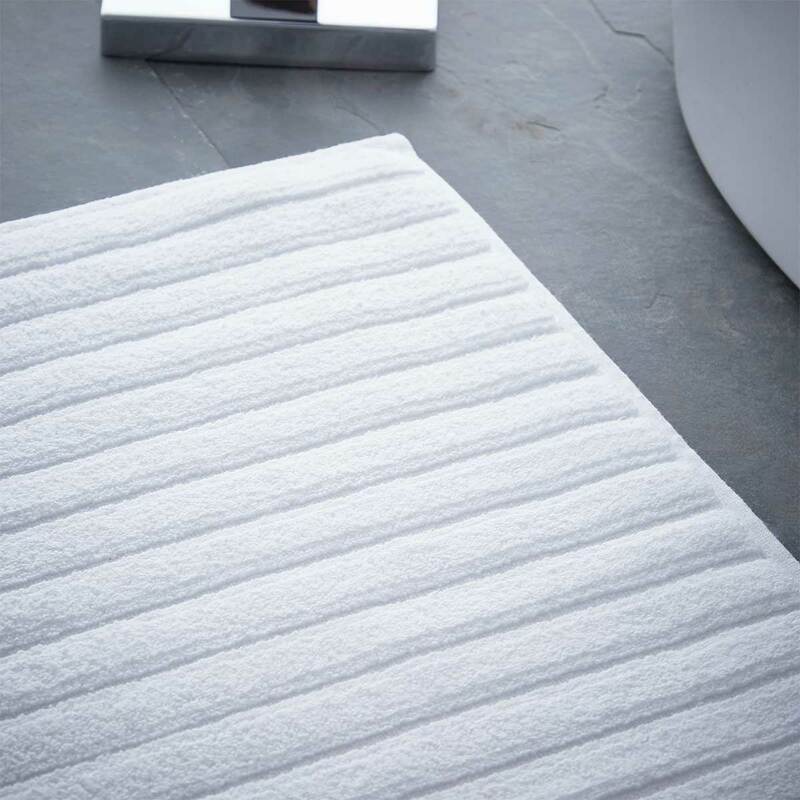 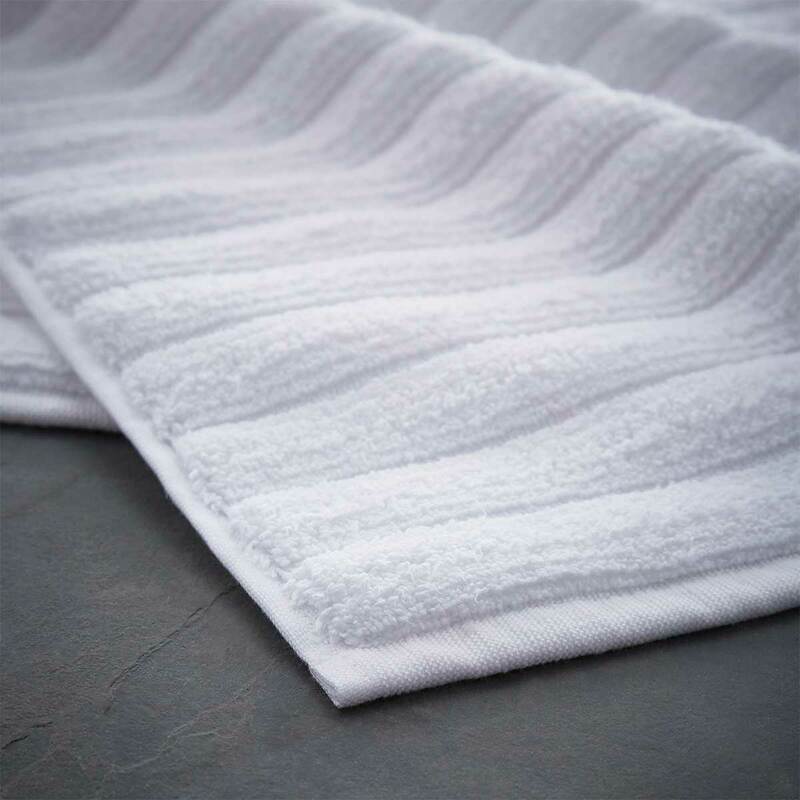 While Dusk’s luxury bath towels, hand towels and mats will spoil you with softness and indulge you with quality, they will not cost you the earth. 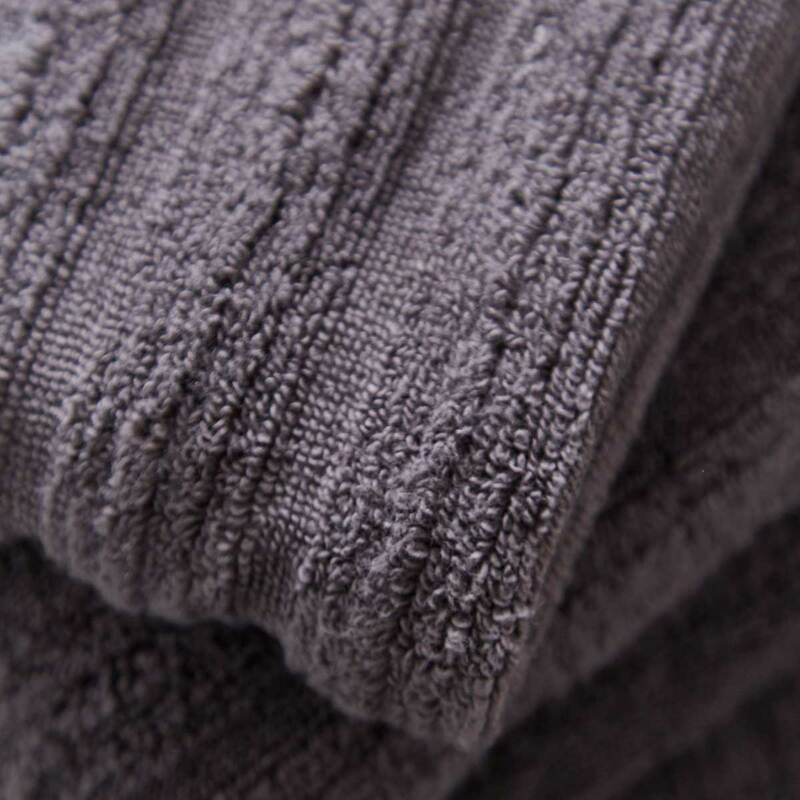 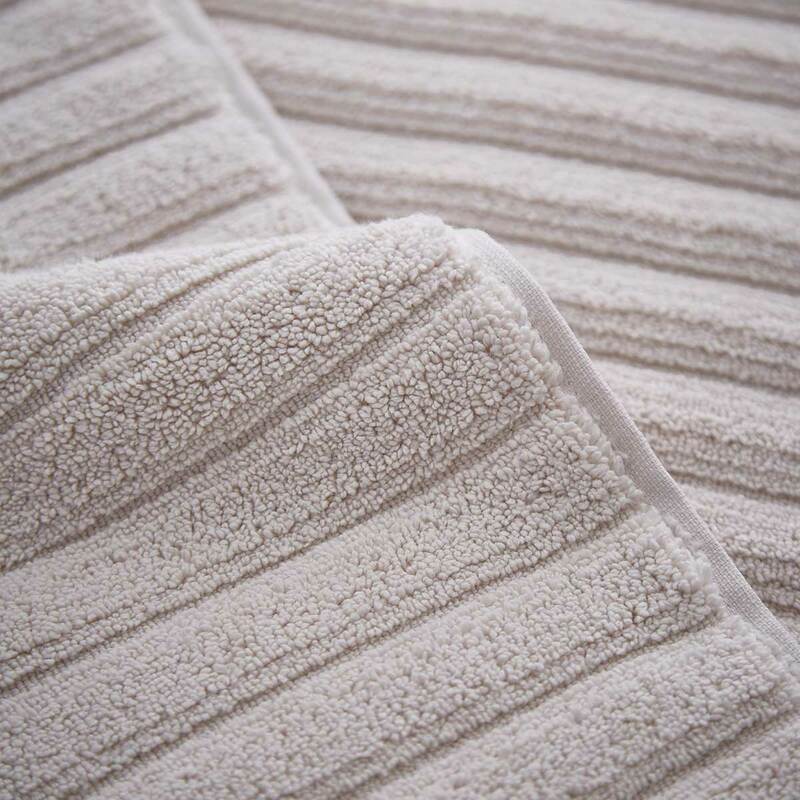 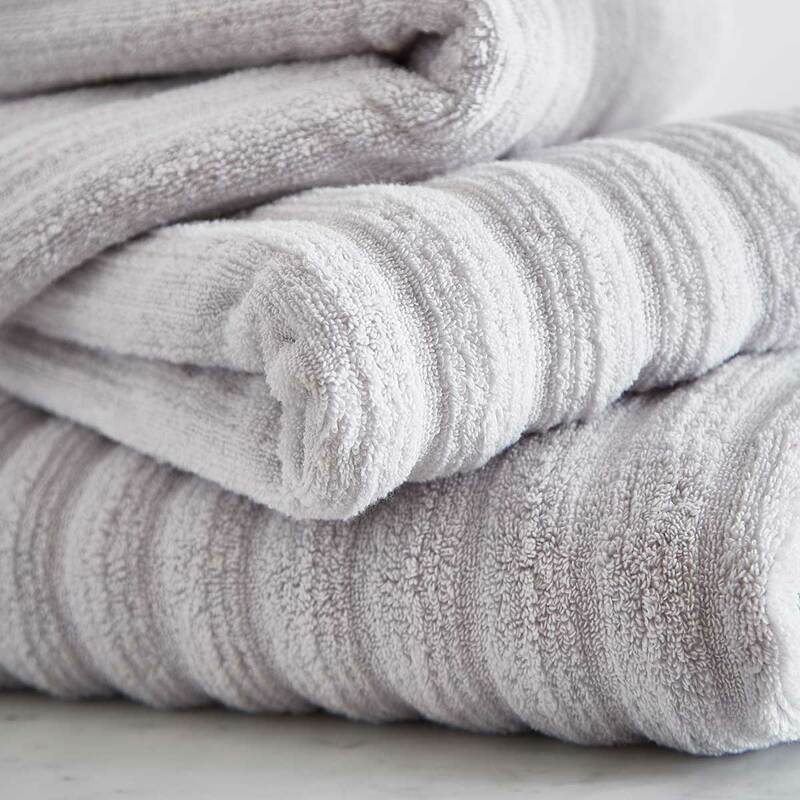 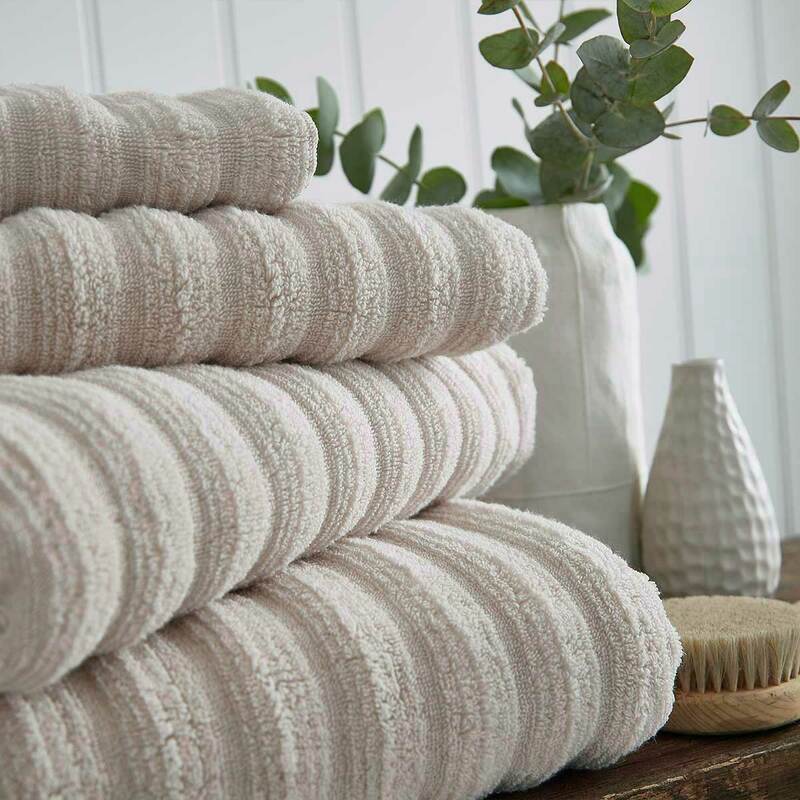 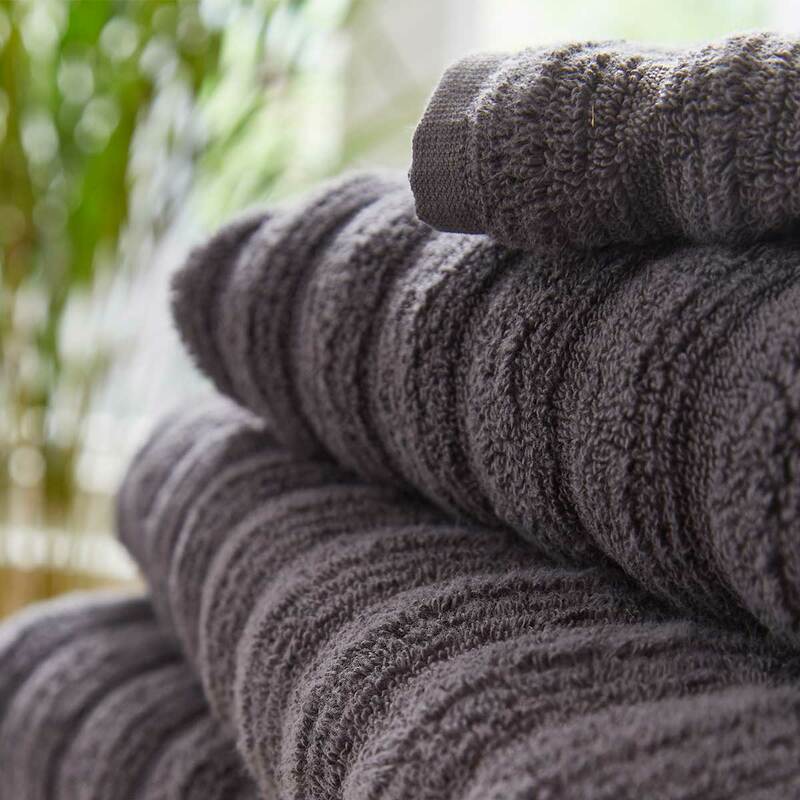 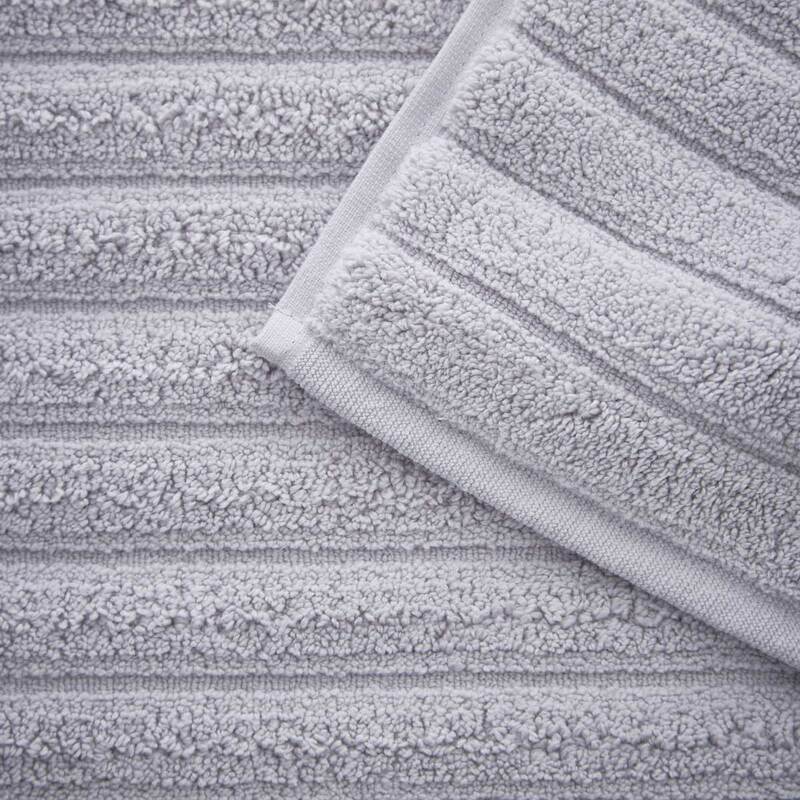 Our bathroom range includes some of the best luxury bath towels and bathroom mats money can buy and if it’s individual face cloths, large bath sheets or complete luxury towel sets you’re after, we have those too. 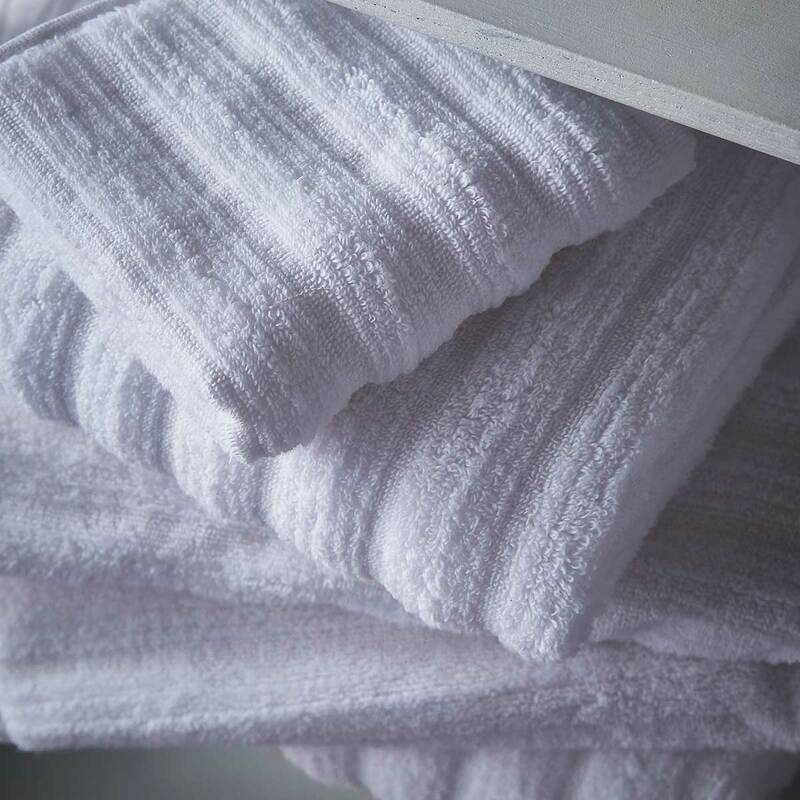 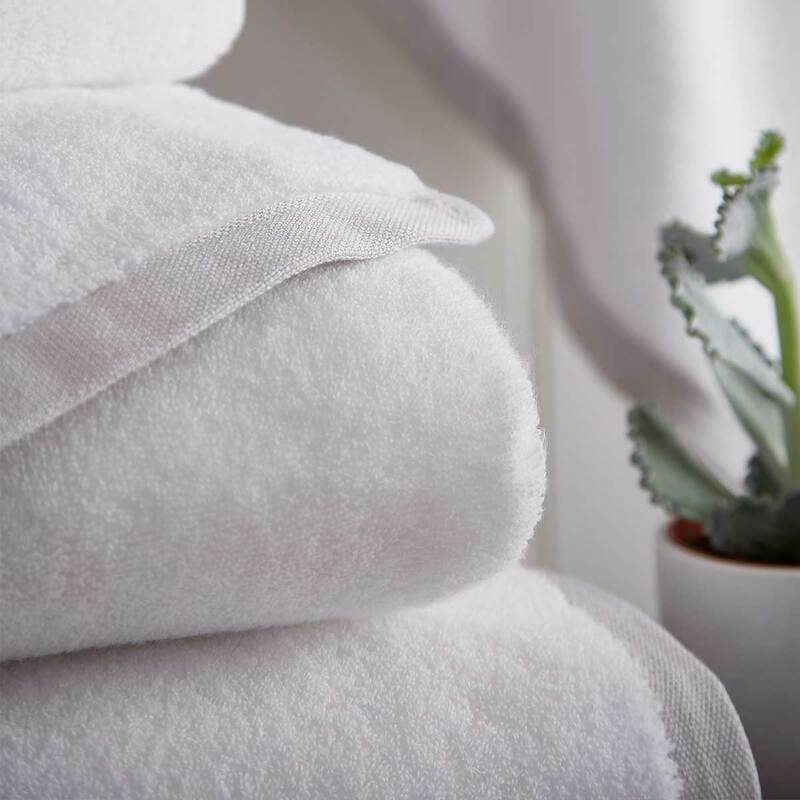 White is a colour which has long been associated with stylish bathrooms and what many consider to be the best luxury towels are often made from pure white cotton. 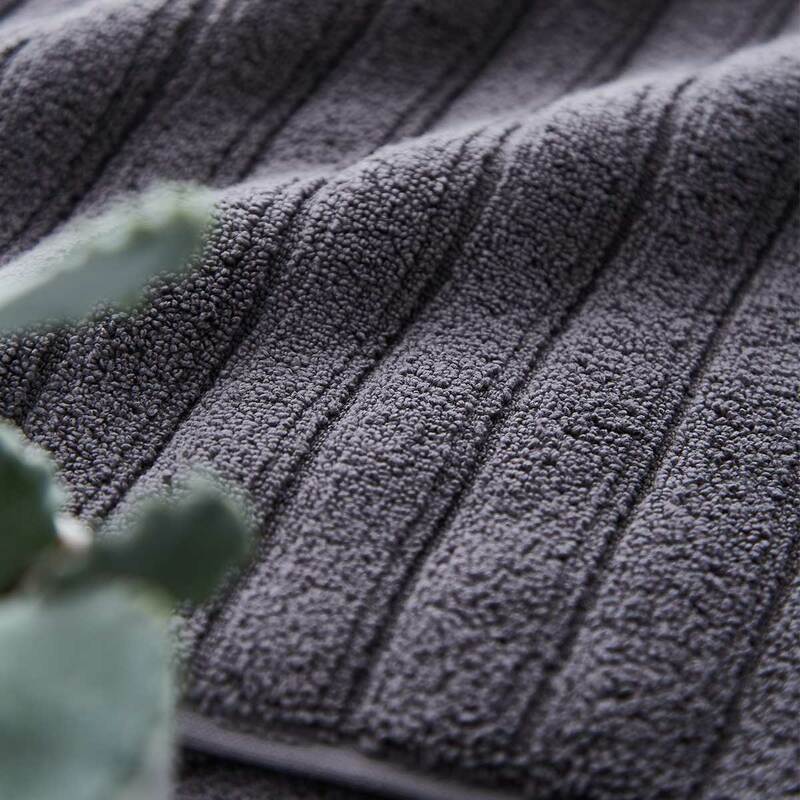 Their presence can transform a room or blend in with an existing pattern or theme. 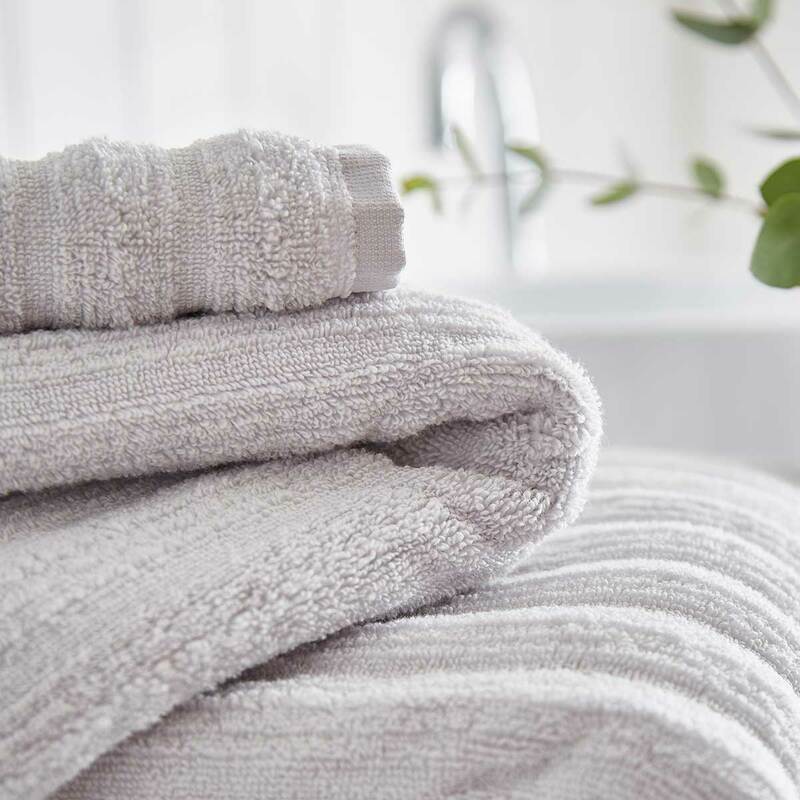 A simple white cotton bath mat or a white cotton towel can make a bathroom feel instantly elegant and fresh, perfect if you want an inexpensive revamp. 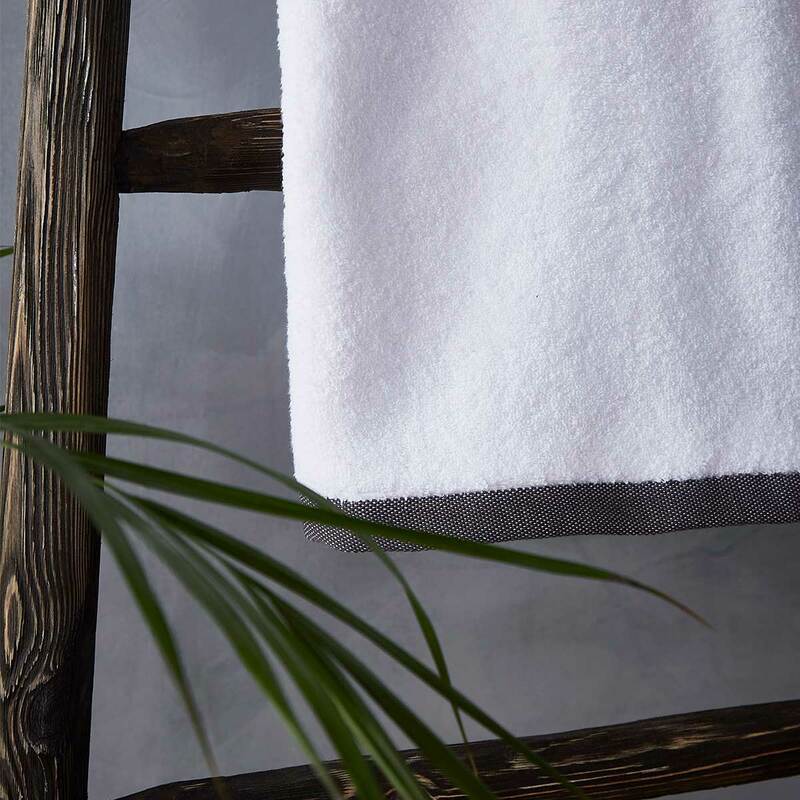 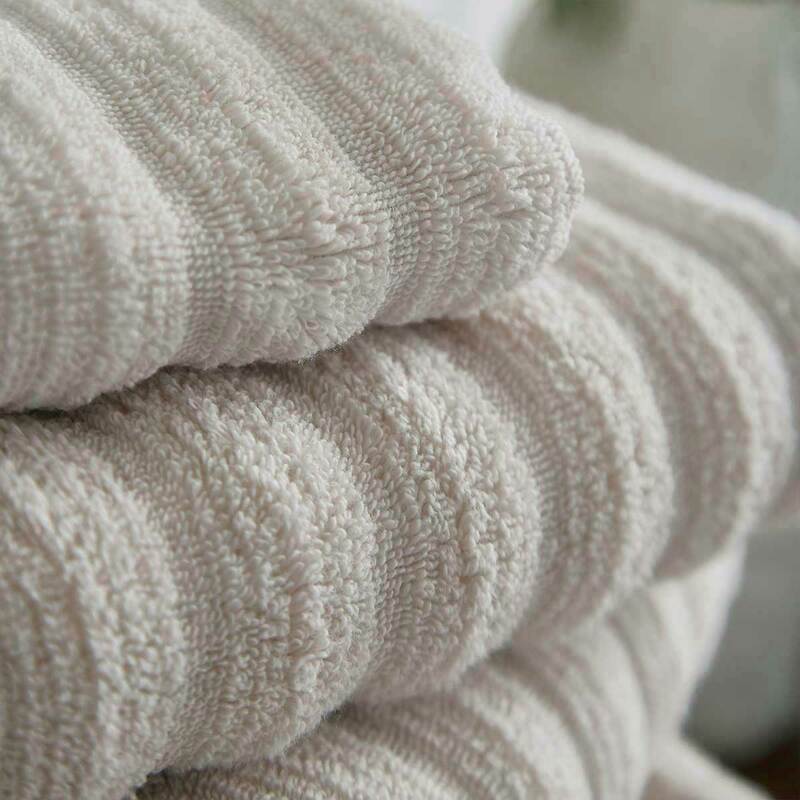 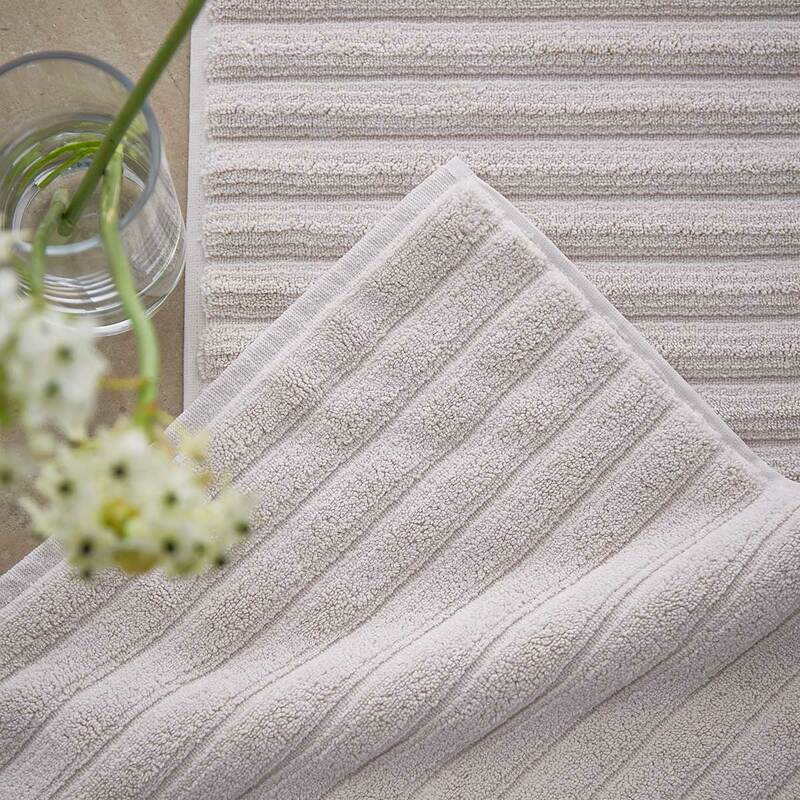 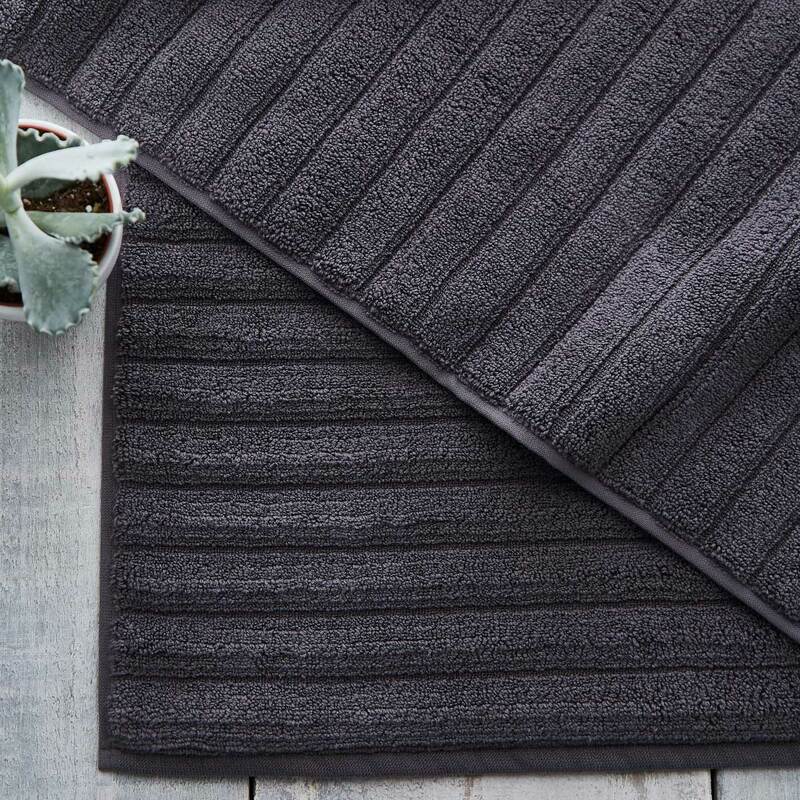 Made from 100% pure cotton pile with zero twist, a cotton bath mat or cotton towel from Dusk is made from long staple cotton which does not need to be twisted during the production process. 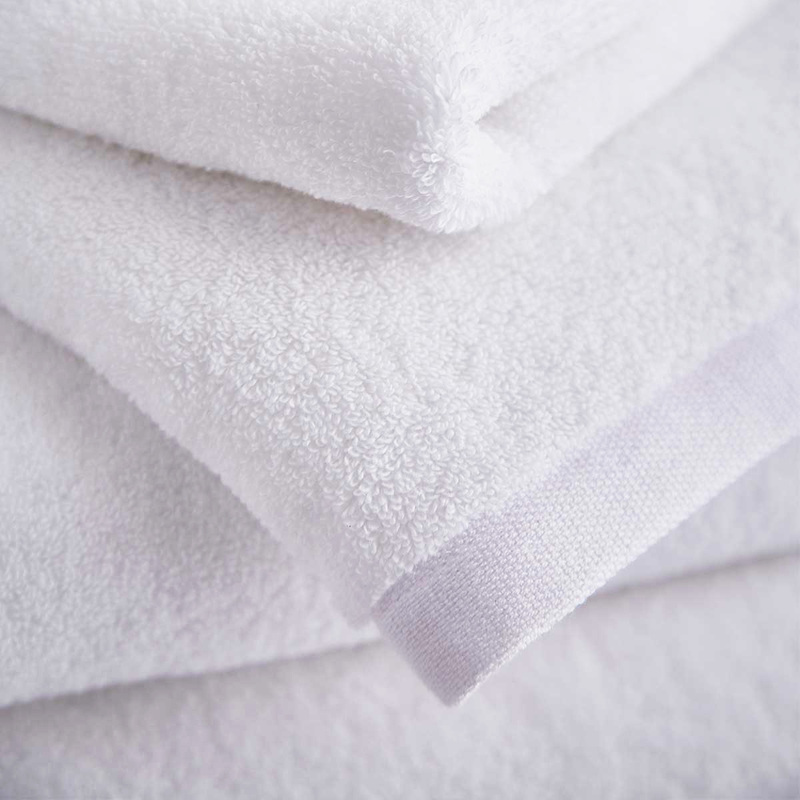 This makes the fabric light and airy, super quick to dry, while also being absorbent and retaining fluffiness, even after washing.